How can we love with excellence the millions of orphaned and vulnerable children in our world who have lost their parents, have no relatives to love them well, and likely will not be adopted? 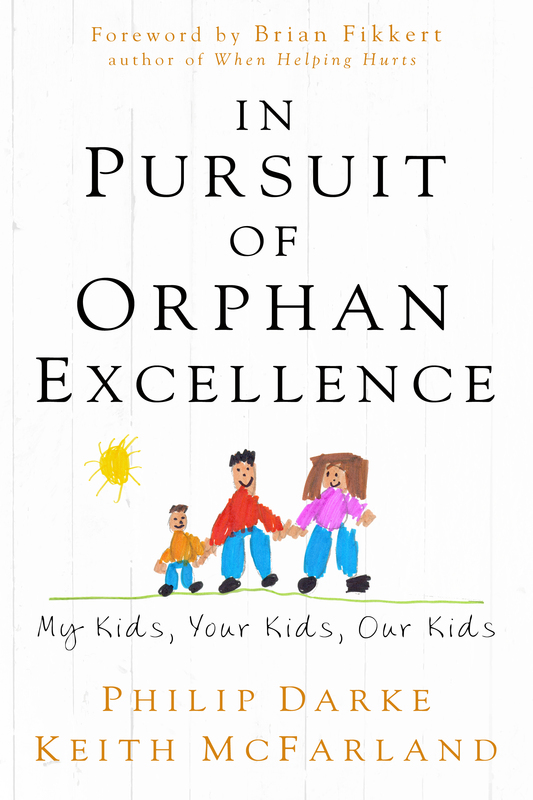 In Pursuit of Orphan Excellence frames a conversation around this question through a collaborative effort involving fifteen authors from orphan care organizations around the world, bringing to the table an often-neglected component of orphan care. After discussing why everyone in the world, Christian and non-Christian alike, should care to the core about caring for orphans, In Pursuit examines a framework—from family to spiritual formation (and a whole lot in between)—of what excellent, best-practice orphan care looks like in situations where kinship care, legal adoption, quality foster care, or reunification with biological family is not possible, feasible, or likely to occur. As you read this book, you will be invited to learn from others seeking best-practice orphan care, engage in the conversation, and advocate for orphans around the world . . . and in your own backyard.